Israel Marx the spot! 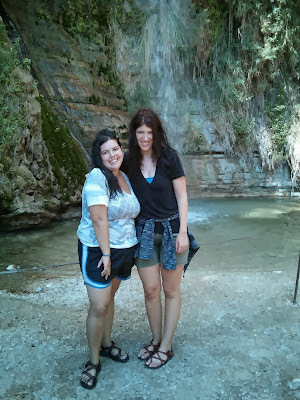 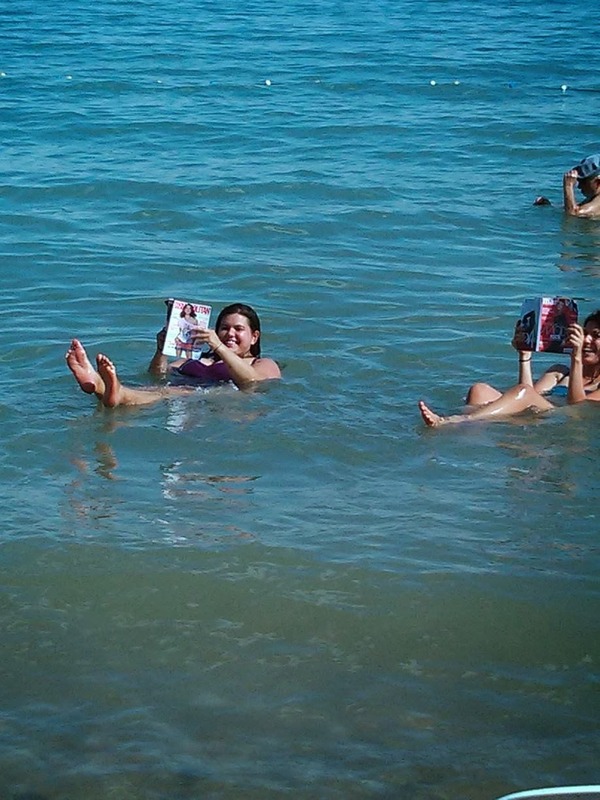 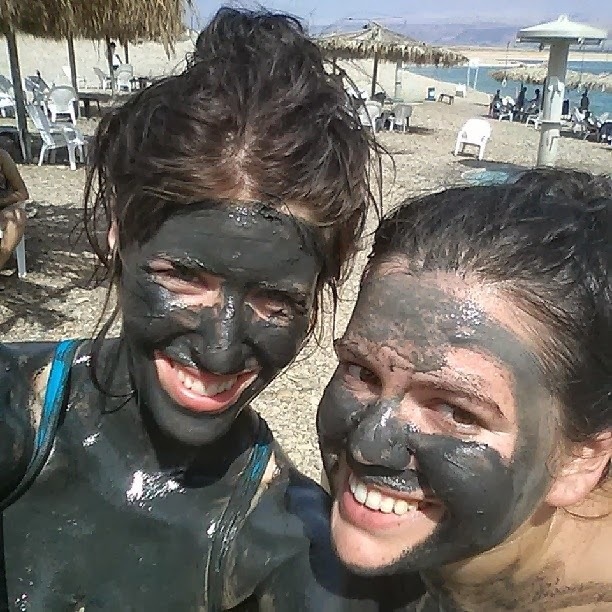 : Ein Gedi and the Dead Sea... Ein no better place! 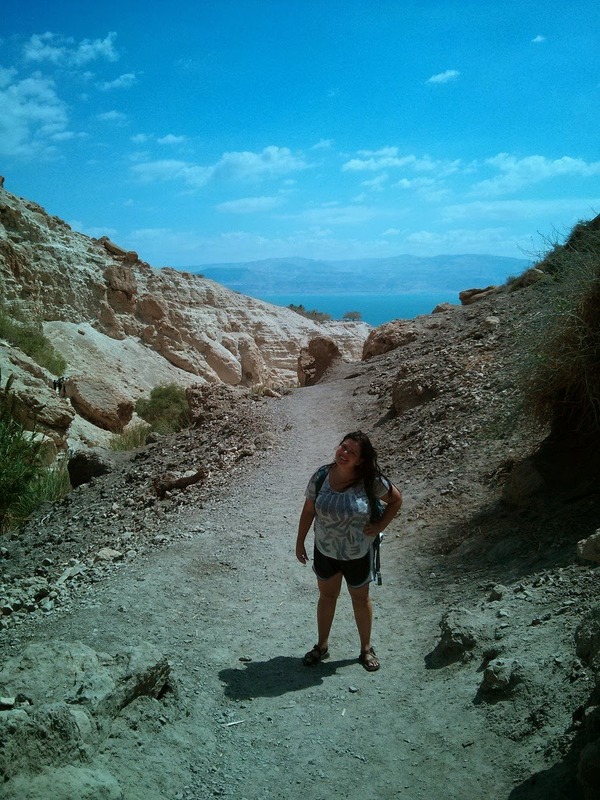 Ein Gedi and the Dead Sea... Ein no better place! 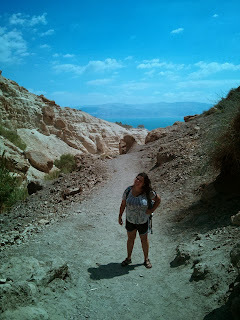 * deepest of the "salt lakes"
* the road the runs alongside the dead sea, highway 90 is the world's lowest road.